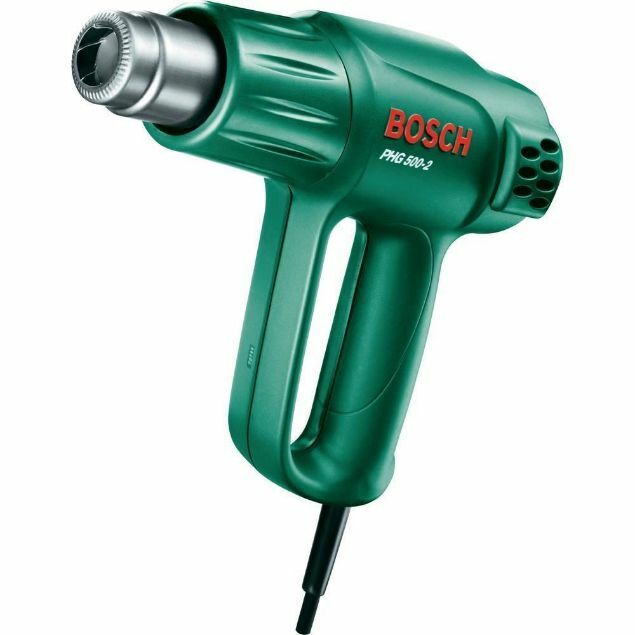 The PHG 500-2 hot air gun from Bosch is a universal tool with 1600 watt power for stripping paint and varnish and for soldering and fixing with various materials. Thanks to its Thermostop function, the heating element automatically shuts down if the tool is overloaded. The temperature and airflow can be controlled using the two different settings. 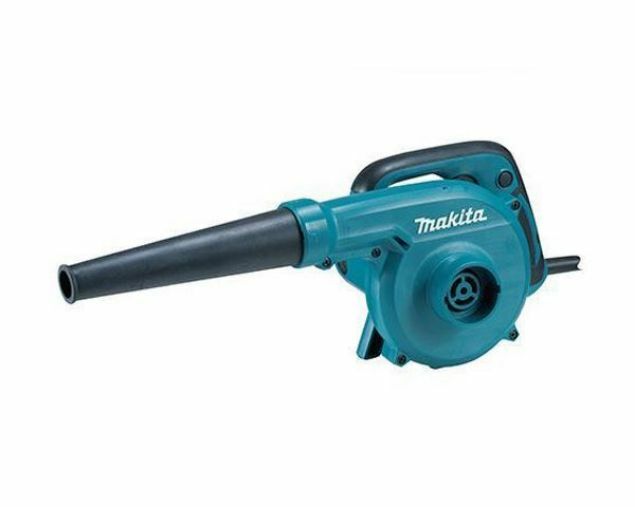 A support surface for bench-mounted use and a closed handle for safe working ensure that this hot air gun is a versatile companion for any DIYer. High air volume and air speed delivered by brushless motor and two 18V Li-Ion batteries in series. - Variable speed control by trigger and dial (6 steps). - Most suitable grip angle. - More work amount with brushless motor . - Less strident wind blow noise. - XPT (eXtreme Protection Technology). - Variable Speed. - Batteries and charger sold separately.